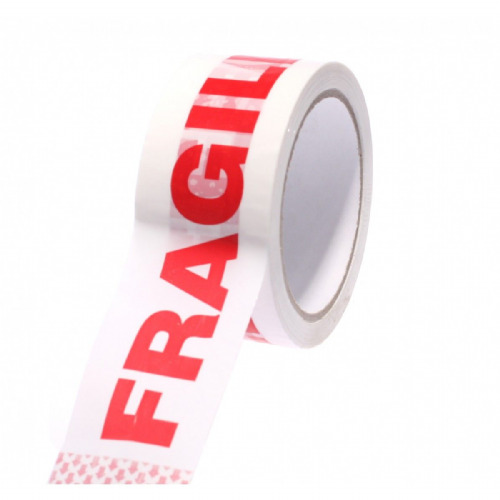 Try using our hand held tape guns to dispense your packaging tape products. 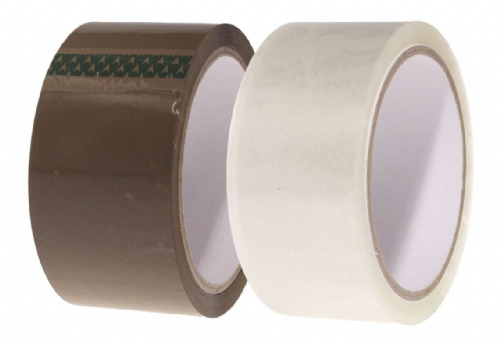 Our tape dispensers will hold rolls of packaging tape up to 132 metres in length. 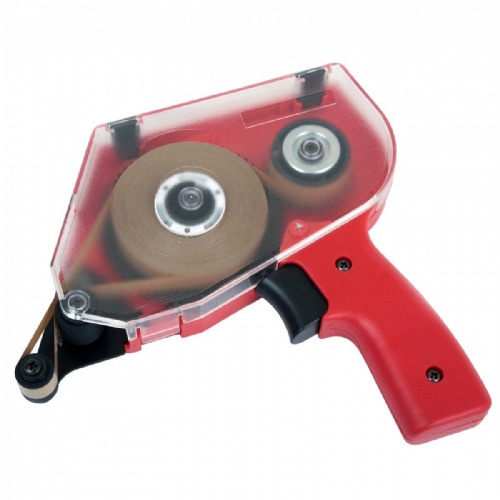 The lightweight construction and comfortable grip makes this tape gun ideal for use in the workplace or at home. 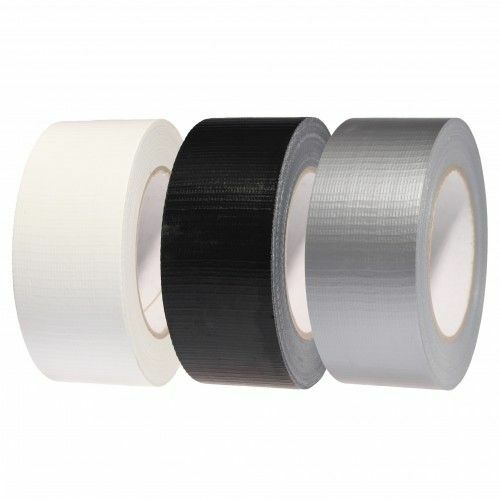 The rigid metal and plastic housing ensures that the tape gun will not break if dropped and the reliable clutch mechanism enables you to increase or decrease the amount of tension in your tape. 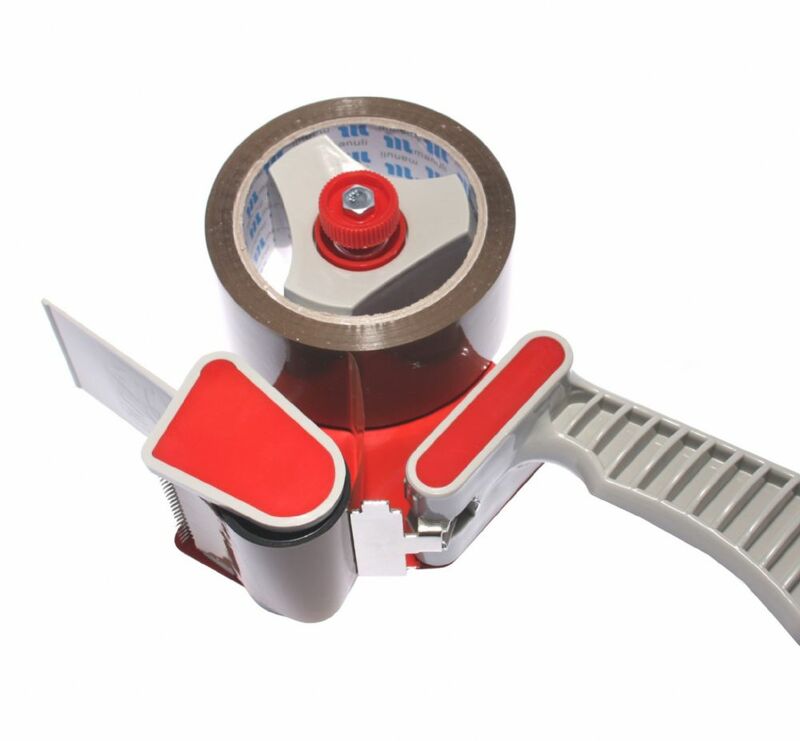 The sharp cerated blade ensures a trouble free cut after each tape application. This tape gun will accept rolls of packaging tape at 50mm wide - the industry standard width. 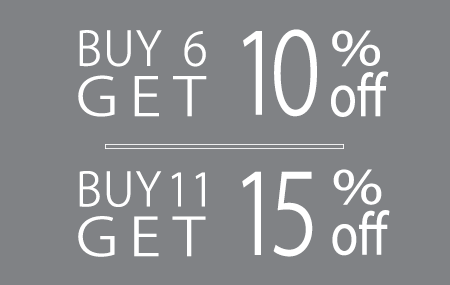 Order now online for delivery tomorrow.